Got this message from WordPress.com yesterday! 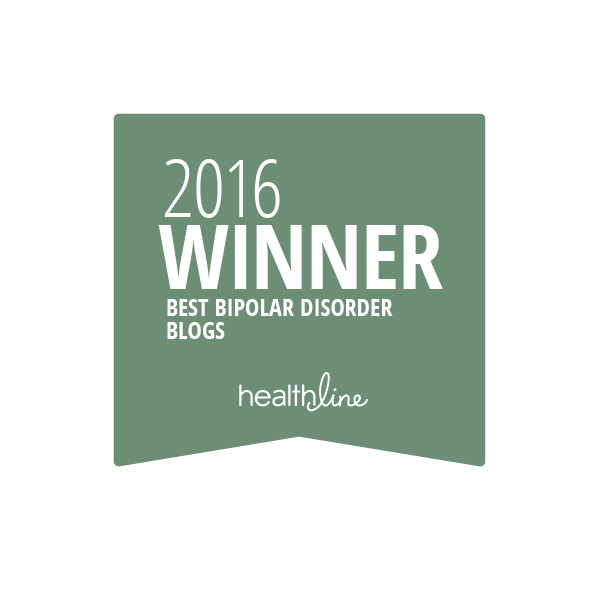 It was TWO years ago that I started my blog, bipolar1blog.com ! Quite amazing! Writing it has been cathartic, therapeutic, a learning experience, and a growing experience. I am also, now, blogging on HuffPost and IBPF, which has been a huge thrill and very rewarding. My best blog post to date is this little post called “Extended release vs. 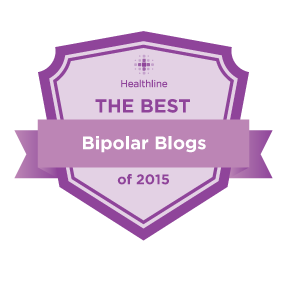 Immediate release” at: https://bipolar1blog.com/2014/12/31/extended-release-vs-immediate-release/ I have 712 posts, and more than 12% of views have been of the above post! When I wrote it, it had never occurred to me that this would be my most popular post! Sometimes, things have a life of their own and you cannot predict outcomes. Anyway, I am so grateful for the thunderbolt that struck my brain which caused me to start my blog. I plan on continuing to write, my experiences, as well as science and information posts.